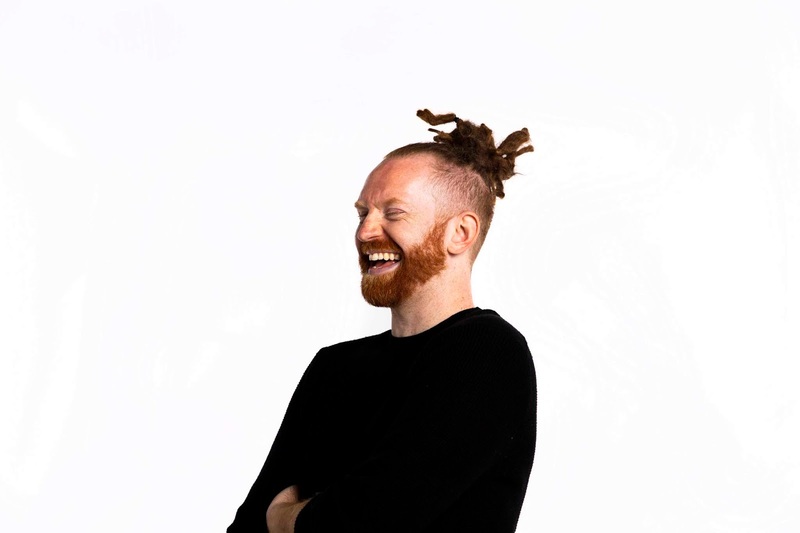 ‘The Very Best Of Newton Faulkner…So Far’ album to be released on 08 March 2019 as Faulkner celebrates a decade in music, available to pre-order now here. 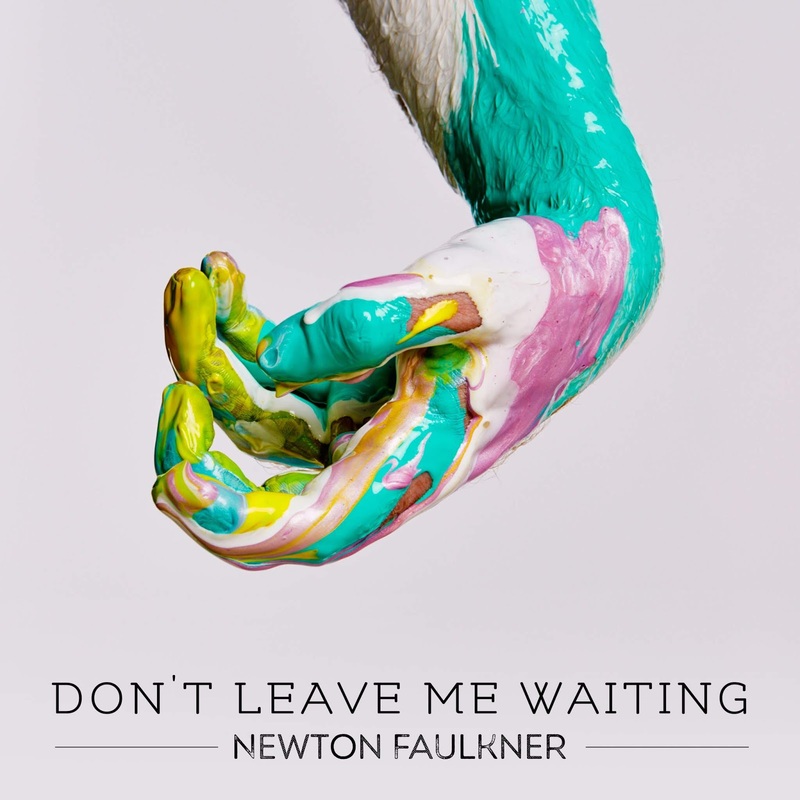 Newton Faulkner has announced new single ‘Don’t Leave Me Waiting’ will be released through Battenberg Records via The Orchard today (25 January), listen here. Faulkner has an exciting year ahead having previously announced his new album ‘The Very Best Of Newton Faulkner…So Far’ which will be released in March with a major UK headline tour taking place this Spring. Tickets are on sale now from seetickets.com or newtonfaulkner.com with the album available to pre-order here. Newton comments; "I wrote this on a trip to Australia when I was meant to have a day off, which doesn’t normally happen when working so far away so I put a writing session in and I’m very glad I did. It’s a song about a friend’s relationship and a situation I think most people have found themselves in, of waiting to find out if someone wants to go out with you, or not. She said yes, so it’s all cool." Faulkner’s 31 track double album ‘The Very Best Of Newton Faulkner…So Far’ will be released on 08 March including fan favourites such as ‘Dream Catch Me’, ‘Write It On Your Skin’ and ‘Clouds’ as well as three brand new songs all showcasing Newton’s brilliance as a songwriter, including new single ‘Don’t Leave Me Waiting’. In addition, Newton’s renowned cover versions will be presented on a second disc including newly recorded live versions of iconic songs ‘Bohemian Rhapsody’ and ‘Send Me On My Way’ that fans have been asking for for years! To celebrate the release of his ‘Best Of’ album Newton will embark on a run of nationwide tour dates in Spring 2019. See full dates below. Throughout Newton Faulkner’s immensely successful career he has sold over 1.5 million records with 180 million streams making him one of the UK’s most successful singer-songwriters this millennium. Last year Faulkner took to the stage performing as The Sung Thoughts of the Journalist in Jeff Wayne's UK Arena tour of The War of the Worlds.